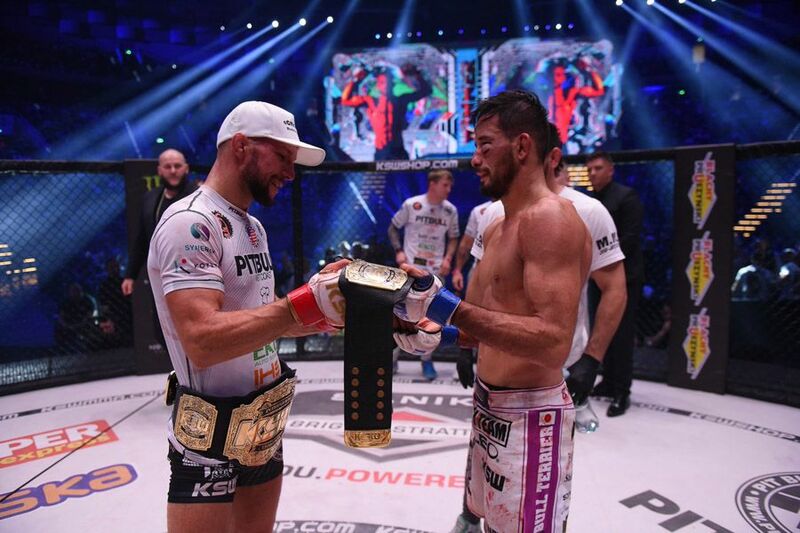 Kleber Koike Erbst came up short in his quest to reclaim the KSW featherweight title in Gliwice last night. 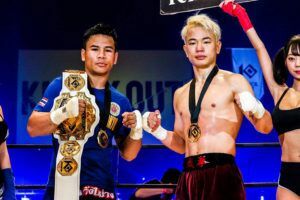 The Japanese fighter went the full five rounds with Mateusz Gamrot but lost by unanimous decision to an opponent who now holds belts in two separate divisions. 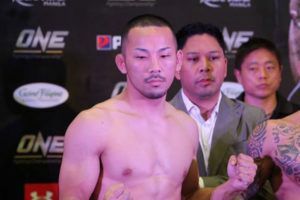 Gamrot is the reigning lightweight champion while Koike Erbst was stripped of his featherweight title on the scales. 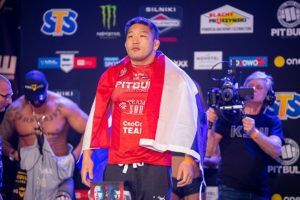 That made the weigh ins significant ahead of Saturday’s KSW46 event but in the end there was no real drama with the Polish fighter coming in at 144lbs and his Japanese opponent tipping the scales at 145lbs. 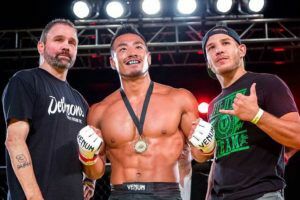 In the opening round Gamrot scored with low kicks and was able to take the BJJ black belt down. 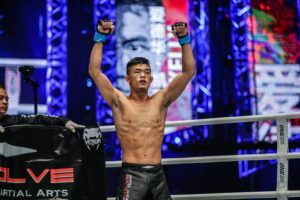 Koike Erbst was more aggressive in the second stanza but was powerless to prevent the Polish fighter from taking him down again, and his attempts at scoring a submission from the bottom were all in vain. 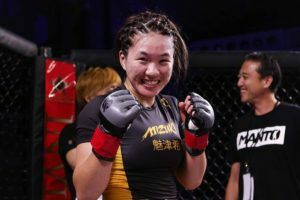 In the third a cut opened up above Koike Erbst’s left eye with Gamrot’s damage starting to take it’s toll. 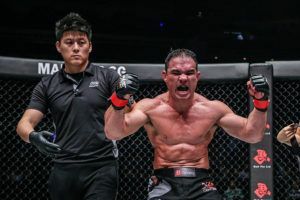 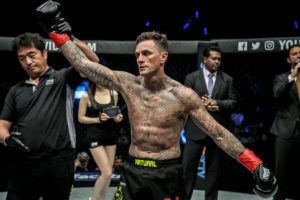 While the start of the fight was close and competitive the current KSW lightweight champion started to pull away in the closing rounds, landing a series of hard punches both on the feet and from top position. 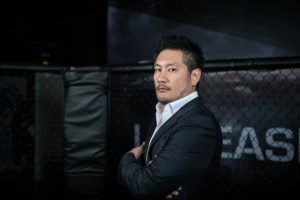 Koike Erbst might have been entitled to feel he had done enough to win a round or two but the judges didn’t concur with scorecards reading 50-45 (x2) and 50-44 in favour of Gamrot. 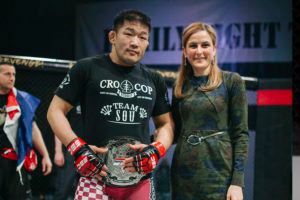 Koike Erbst drops to 24-5-1 but was gracious in defeat while Gamrot improves to 15-0 and now holds the KSW lightweight and featherweight belts.